Stock up during the Summer Saleabration! 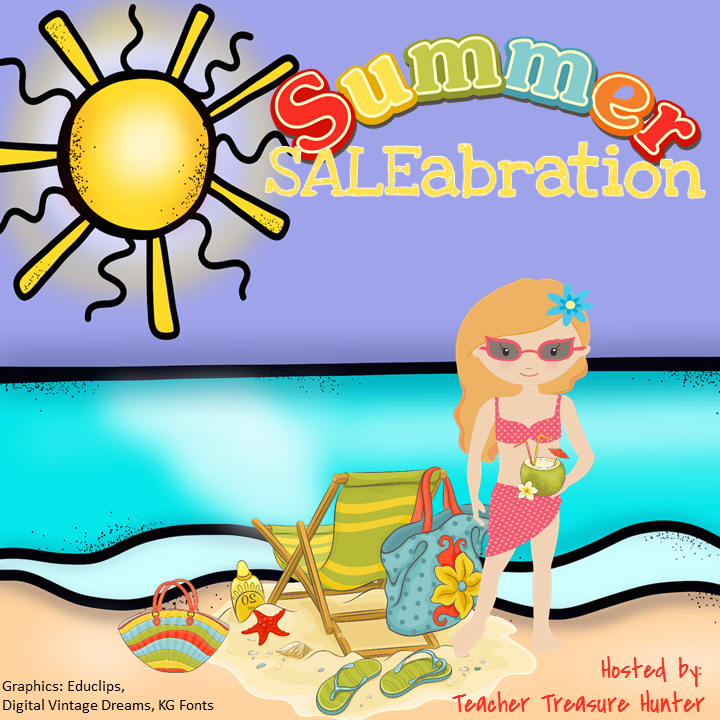 Search #saleabration on TPT to find the great deals! « Summer Saleabration Week 2 – Save big!